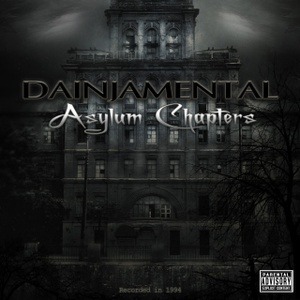 Dainjamental – Asylum Chapters now in stock!!! 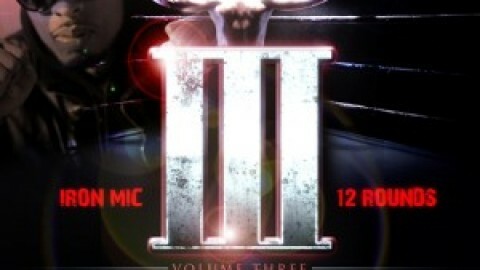 Recorded in 1994, ‘Asylum Chapters‘ is the sixth album in the Reble Dainja throwback series. 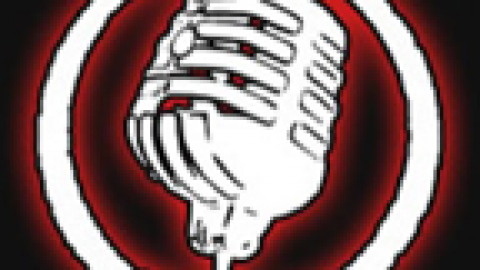 This release will take the listeners on a dark and menacing journey as it defines the original horrorcore sound of the early nineties and is filled with brutal story telling and eerie beats all produced by Dainjamental. 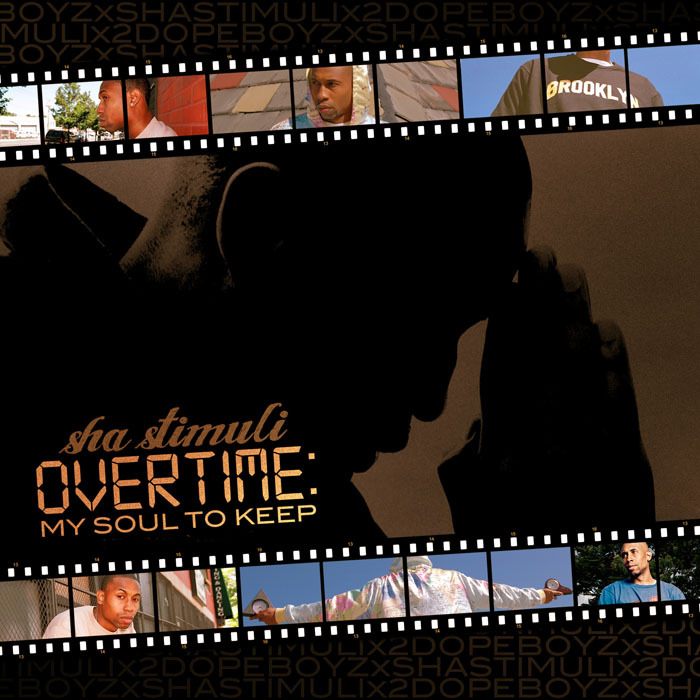 Sha Stimuli – My Soul to Keep (Overtime) now in stores! 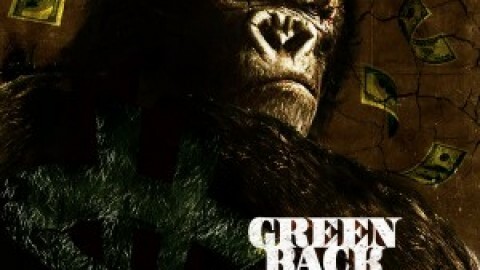 Green Back Gorillaz (PC, DC & Why-Z) now in store!!! 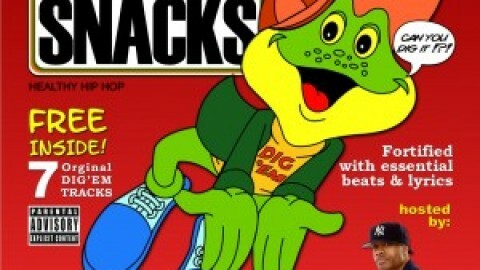 3rd Digala – Digem Snacks now in stores!!! Popa Chief - Hood Hymz in store now!! !Franchize Frenchy - The French Connection in stores today!! !